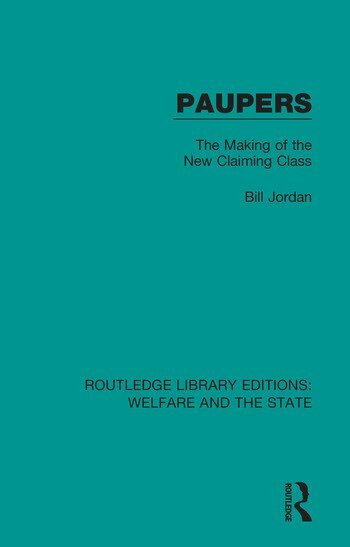 Originally published in 1973, Paupers looks at poverty through the lens of class and the Welfare State. The book examines those living in poverty, and the direct effects poverty has. The book follows the basis that the economic factors which gave rise to poverty, have little to do with the Welfare State, and that fragmentary changes, can do little to change them. The book’s core argument examines the political and social significance of poverty, and look at the underlying causes and effects of the drift towards a more unequal and unjust society. The book also analyses the factors which bring economically disadvantaged people together, and what happens when they join for collective action.